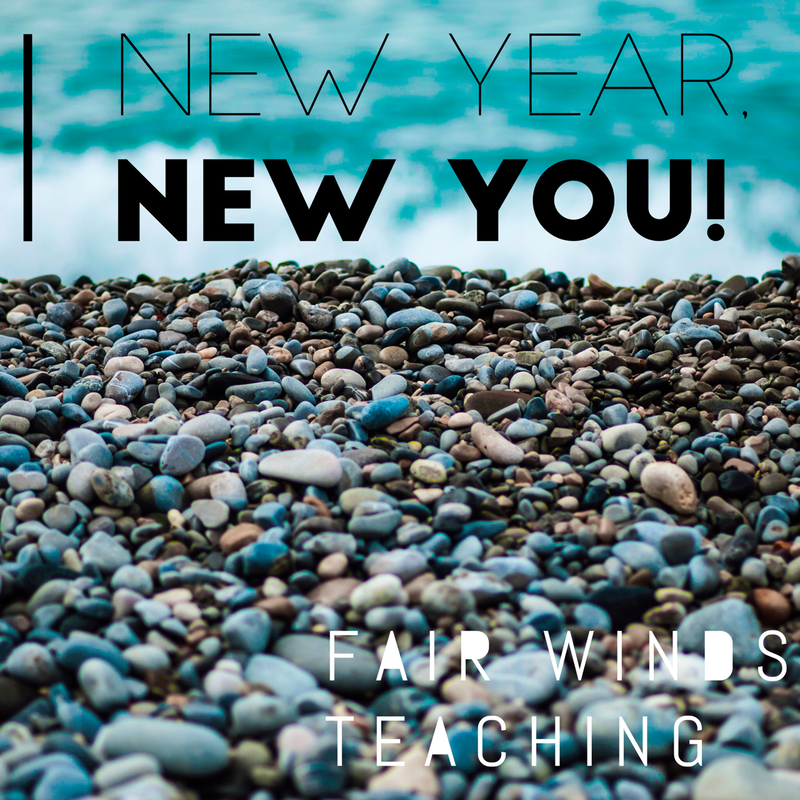 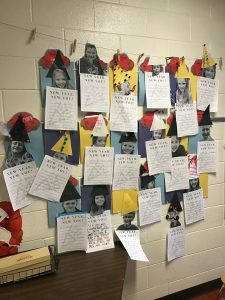 Need a “Back After Break” quick writing activity for your students? 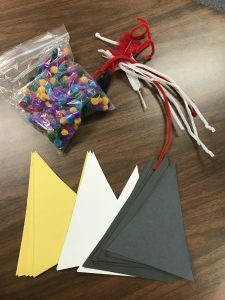 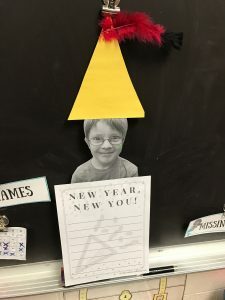 Have the students cut out large (black, white and yellow) triangles and then bring in some fun things like feathers, cotton balls, bows, ribbon and horns to decorate their new year hat. 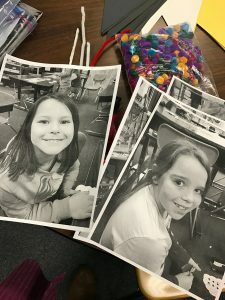 Then take each of their photos to print out in black & white to use as their head. 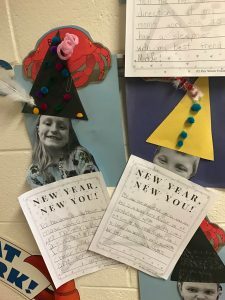 Then have them use this paper to write about their New Year’s Goals. 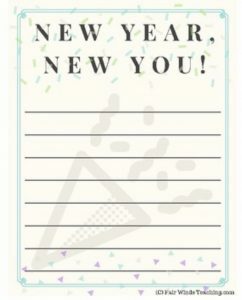 Download the TPT file here!